August 2015 - Which Bible Would Jesus Use? 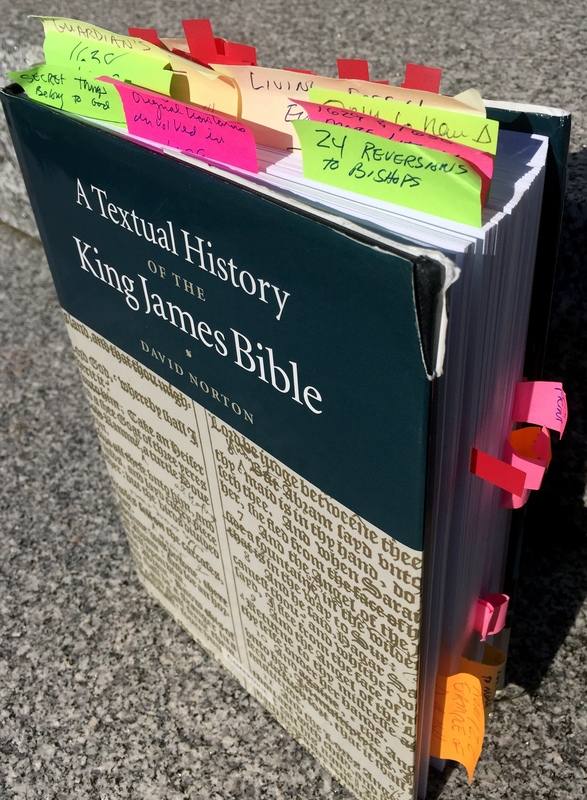 Archive - Which Bible Would Jesus Use? Have you Heard About the 2 Dirty Little Secrets of Textual Criticism? 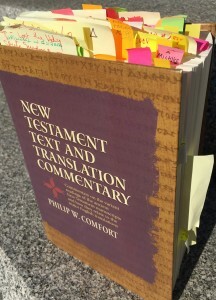 Are you sick of getting embarrassed by Bible College and Seminary trained folks who tell you that new versions of the Bible are better because they’re based on better manuscripts? I spent hours researching these variants before I wrote my book WHICH BIBLE WOULD JESUS USE? The Bible Version Controversy Explained and Resolved. This resource combined with the “big picture” reasoning presented in my book will help you to confidently defend the King James Bible. It’s a question we hear all the time. It’s usually an insincere question asked by folks who don’t believe ANY Bible in ANY language is inspired and without error. They were taught that there are tens of thousands of differences in the various editions of the KJB. And when it comes to spelling they’re right. It is true that the translation was tweaked in minor ways over the centuries.